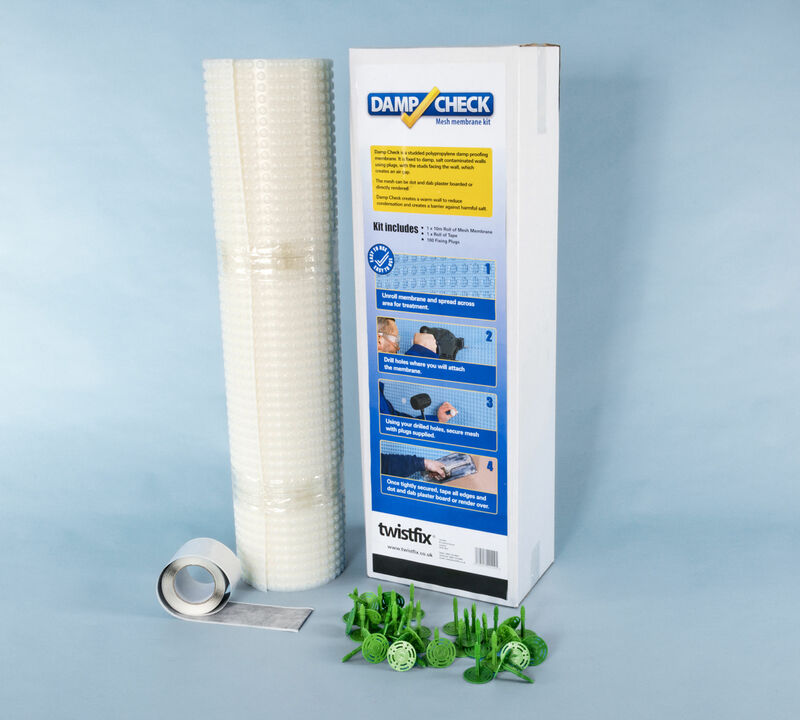 Twistfix supplies its damp-proof course rolls in packs of 2. 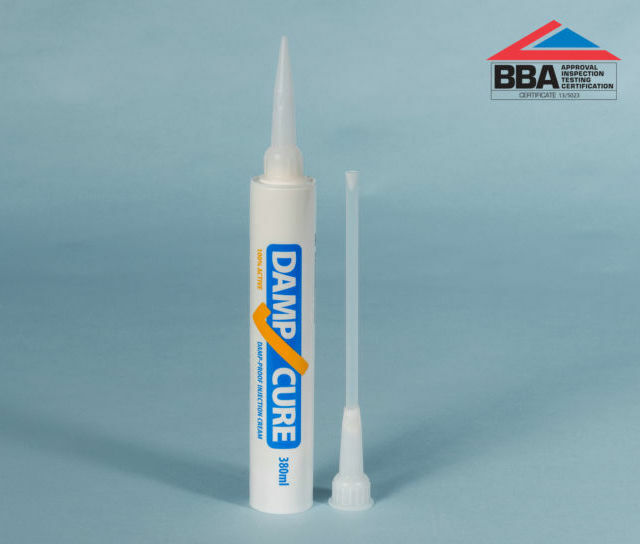 The domestic grade DPC is formulated specifically for the house builder and is suitable for use in new housing and extensions up to a height of 15m. 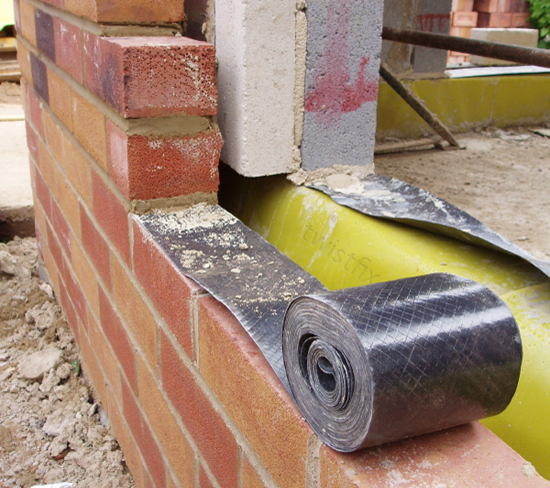 The damp course provides a physical membrane that forms an imperious barier, preventing moisture from external sources from being transmitted or absorbed into brick block or stone walls. 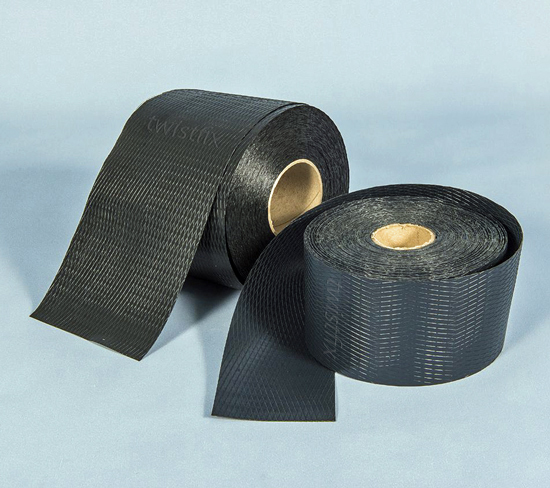 Manufactured from high quality reprocessed materials to provide a cost effective and durable damp-proof course, the Twistfix DPC is available in a twin pack, each roll being 30m long.